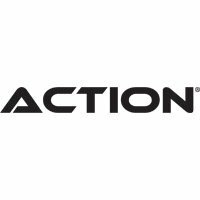 There's a reason why the Action brand is the preferred choice of over 400,000 league players across the globe. Action creates billiards accessories for every level of pool player. Whether you're a beginner or a league player, Action has just what you need. Tip tools, shaft cleaners, game room furniture, cue holders, pool table repair parts and pool balls are just a few examples of the hundreds of billiards supplies made by Action.